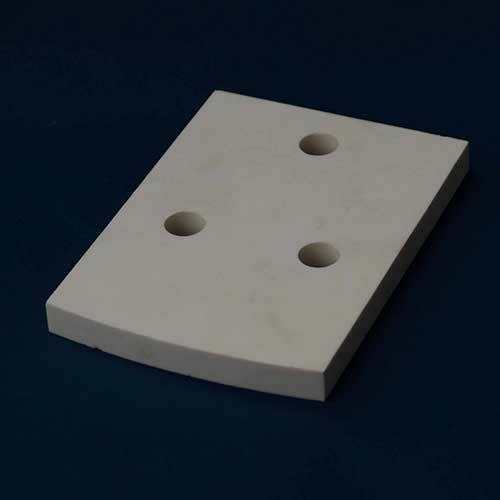 Chemshun Alumina ceramics as wear resistant lining for protecting material handling system equipment from abrasion damage. 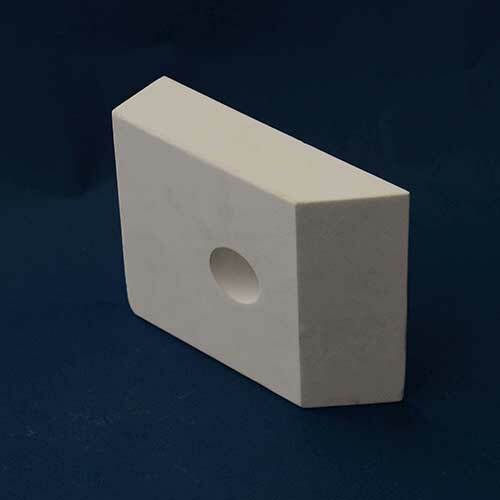 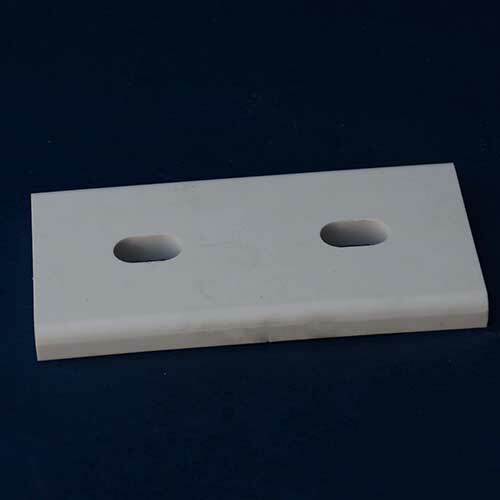 High alumina ceramic welded tile with hole provide excellent abrasion and impact resistance for industrial friction equipment. 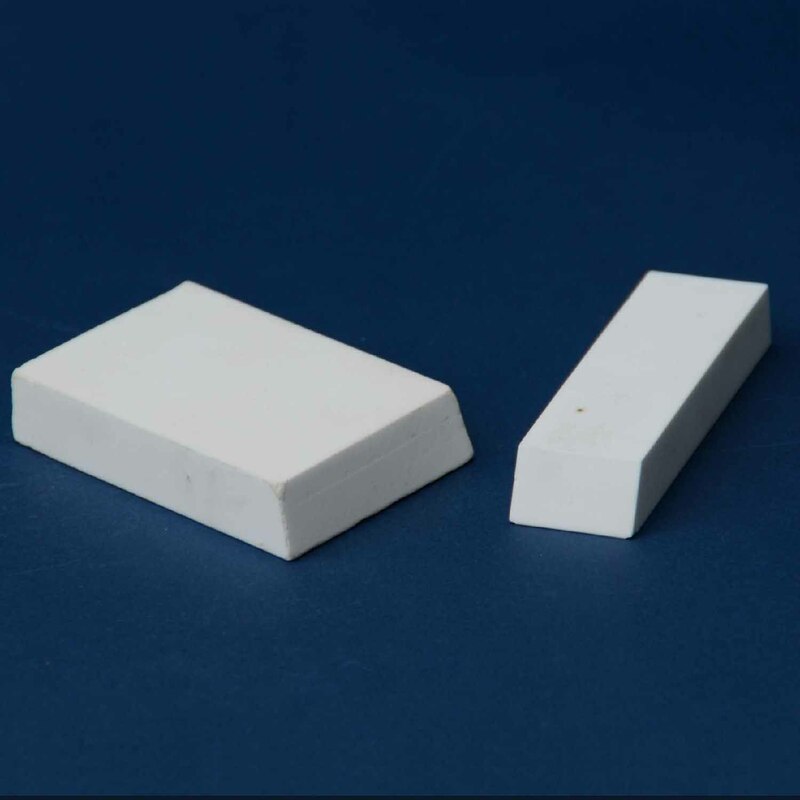 Alumina tile frequently-used as wear liner for hopper, cyclone , Chute ,separator, bunker, impellers and agitators, fan blades and fan casings, chain conveyors, mixers ect, it is easily weld installation to machine no matter extremely high or low temperature working environment, also best wear resistant choice for dynamic operation equipment.